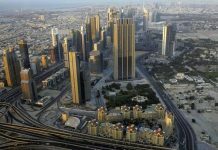 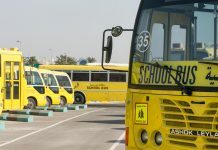 DUBAI: The Roads and Transport Authority (RTA) will honour 50 most frequent users of Dubai public transport spanning the metro, public buses and the water bus, since the introduction of the Nol card system on 09/09/2009. 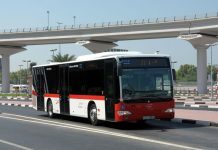 This act is to commemorate the 2nd edition of the Public Transport Day on Nov 1, 2011, announced Mohammed Yousef Al Mudharrab, director of Automated Fare Collection Card at RTA Corporate Technical Support Services Sector. 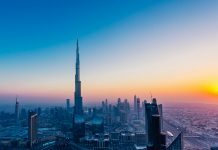 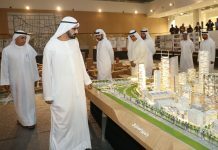 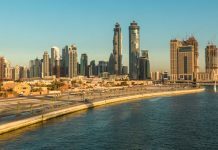 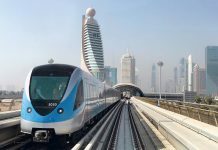 “More than 50 public transport commuters in Dubai will receive an additional credit of Dhs100 on their Nol cards (Blue, Gold and Silver), provided that the card has been initialised through the website (www.nol.ae) except for Nol Blue card, which has already been initialised,” said Mudharrab. 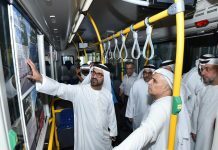 “The deserving winners will be announced on Oct.31, 2011, on the eve of the Public Transport Day,” Mudharrab added. 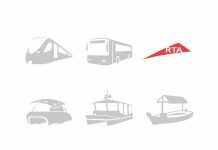 During the Public Transport Day, an event inaugurated by the RTA on Nov.1 last year, public transport commuters holding Nol cards get free rides on public transport (metro, buses and water bus) starting from 6am to 12am midnight.